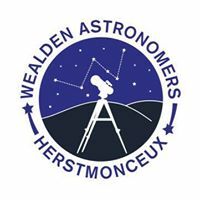 Extraordinary General Meeting at Herstmonceux Village Hall on 27th April 2017. Due to circumstances the A.G.M. has been brought forward as an E.G.M. Come along and elect a new committee for 2017/2018.